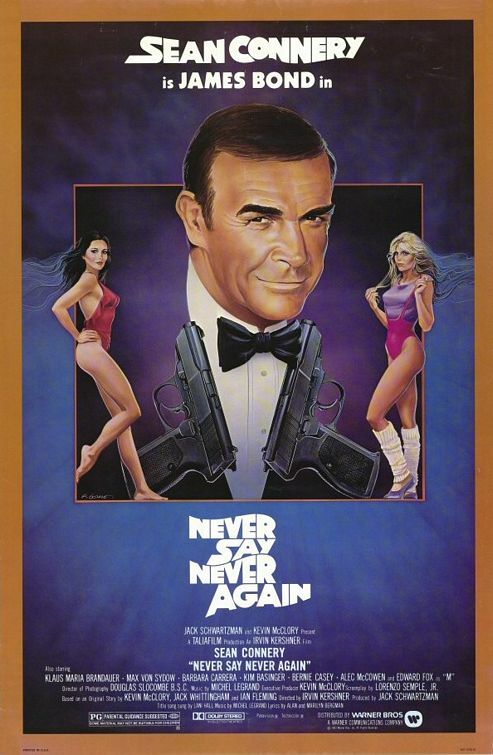 A federal judge in Seattle on Aug. 3 issued a 14-page ruling by a consumer who bought a James Bond box set marketed as containing “all” of the 007 movies but didn’t include 1967’s Casino Royale and 1983’s Never Say Never Again. The ruling, reported on earlier by The Hollywood Reporter, rules for the consumer in part and against the consumer in part. Essentially, it does let the case proceed. We’re mostly interested how Judge Ricardo S. Martinez couldn’t resist a good James Bond pun (or four) in his ruling. The 1967 spoof version of Casino Royale and Never Say Never Again were not made by Eon Productions. But both films are now owned by Metro-Goldwyn-Mayer, home studio for the Eon 007 series.